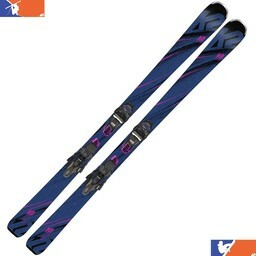 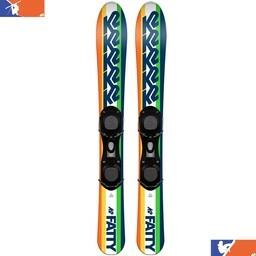 At Fox Chapel Ski and Board you will find skis for beginners through advanced/expert skiers. 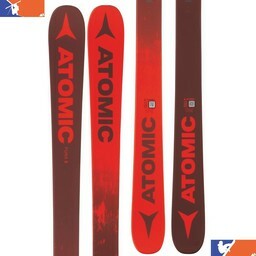 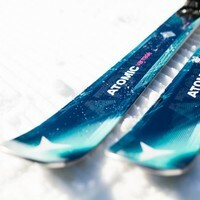 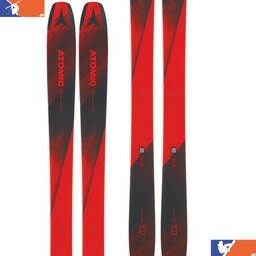 We carry men's and women's skis from all of the best brands including Atomic, Blizzard, K2, Volkl, Rossignol, Fischer, Elan, Faction, and more. If you are looking for ski bindings (separate from skis) please visit our ski bindings page. 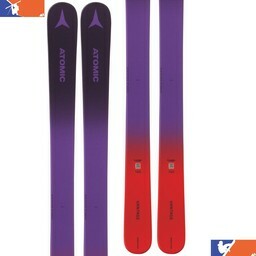 If you are located near Pittsburgh, come visit our ski shop at 392 Freeport Road in Pittsburgh, PA 15238. 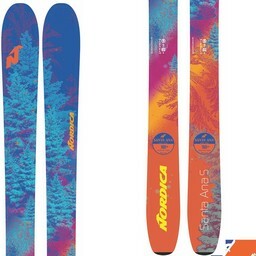 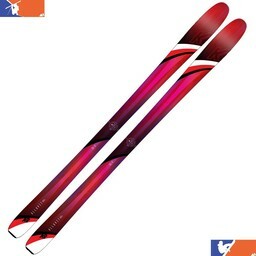 You'll find a wide selection of skis and ski packages, with some starting as low as $299. If you cannot find the ski you are looking for, please contact us and we can help you pick the perfect ski. 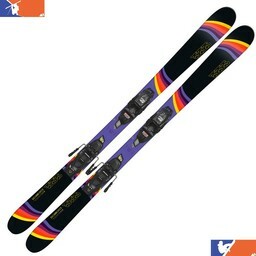 Many of the skis that we carry are All Mountain Skis - these are skis that are suitable for most terrain that you'll find on a ski slope, but are particularly good for resort skiers and those who tend to ski on the trails. We also have a good selection of "Big Mountain" or Backcountry skis that are equally good on the trail and off-piste. 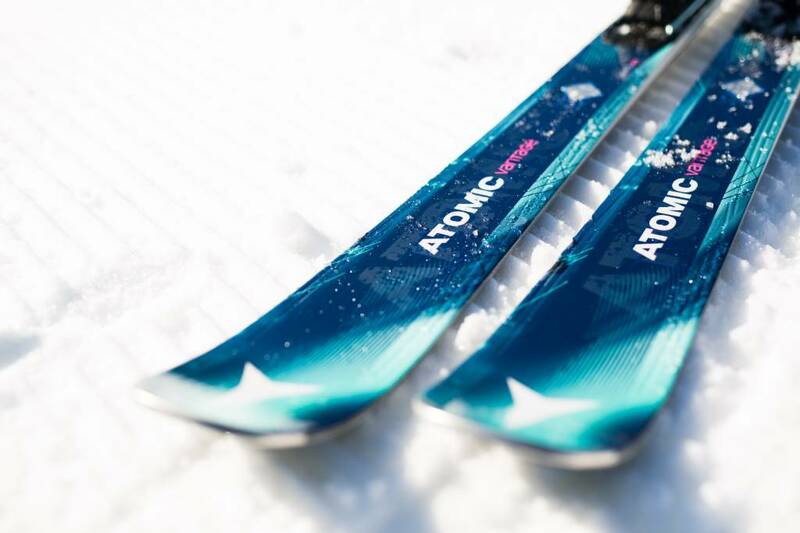 If you want to know more about Park , "Twin Tips" or Freeskiing Skis, or if you want to learn more about any of these types of skis, please check out our 2016 Ski Buyers' Guide.